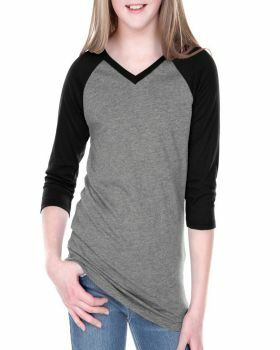 Quarter sleeves t-shirts are something that will never be out of style. 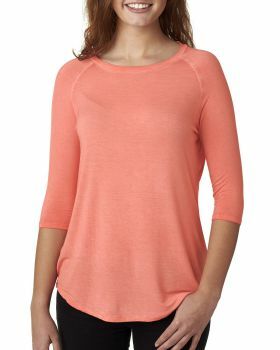 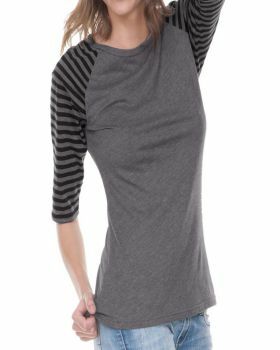 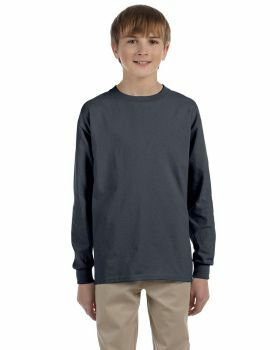 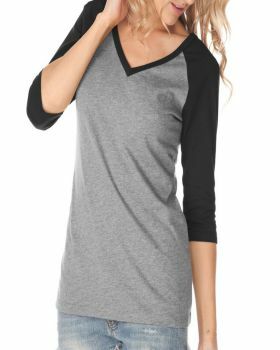 Quarter sleeves T-shirts can go with any kind of season while keeping you warm and covered while being breathable as well. 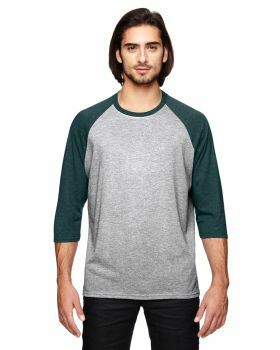 The quarter sleeves T-shirts at VeeTrends are available in some elegant designs with different patterns and some really cool, stylish and eye-catching colors that will make you look stunning. 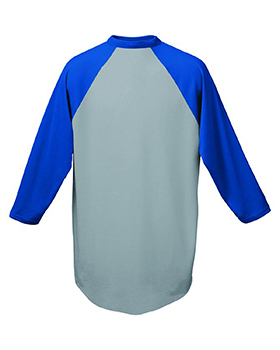 Selection of fabric has been done carefully which would feel good against the skin. 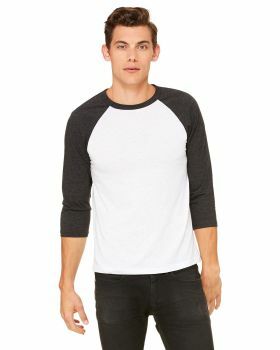 Further, the fitting and stitching of these quarter sleeves T-shirts is also of a quality that will make you look and feel good wearing them. 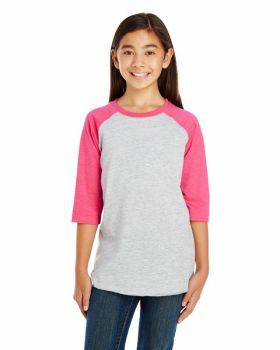 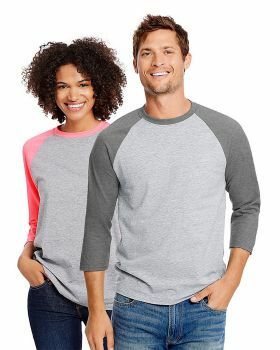 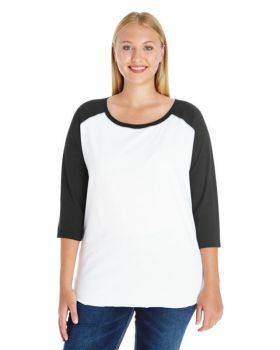 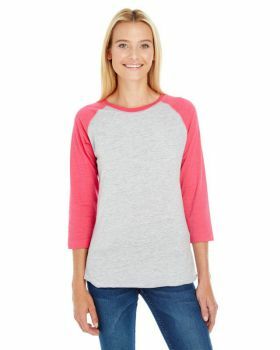 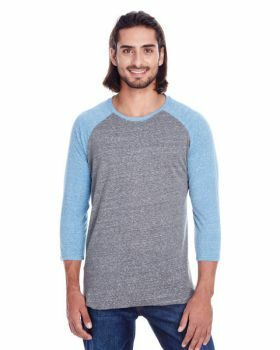 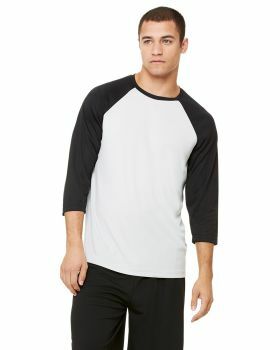 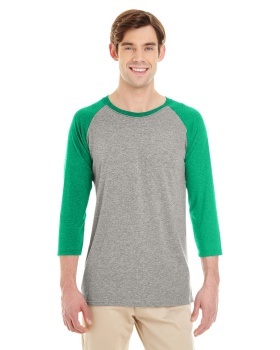 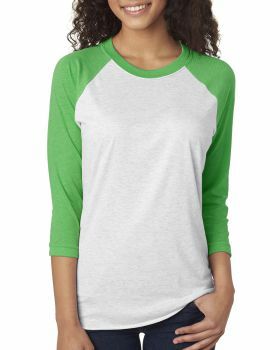 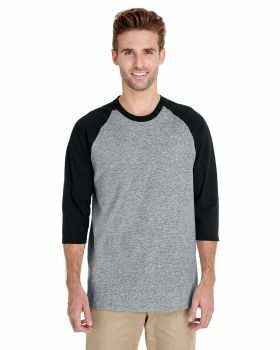 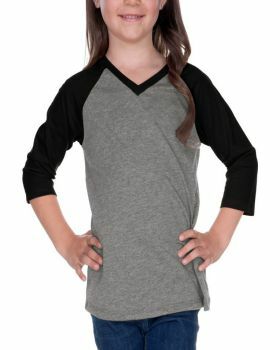 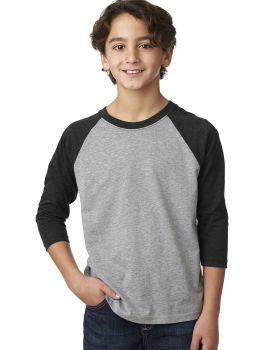 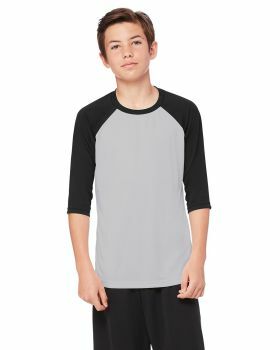 At Veetrends you can find these quarter sleeve t-shirts by some of your favorite brands like Next Level, Kavio, LAT, Bella + Canvas, Devon & Jones, J. America, Authentic Pigment etc. 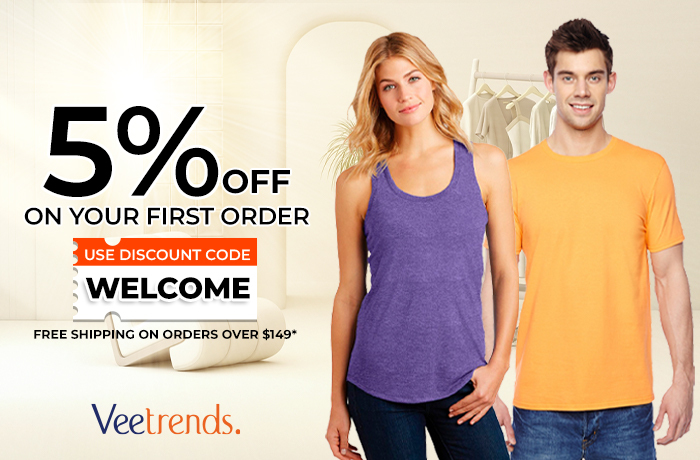 So just make this classy apparel a part of your closet in the most reasonable prices.